You’ve invested a lot in your high-performance street car, so why not invest a little more in learning how to get the most out of it? 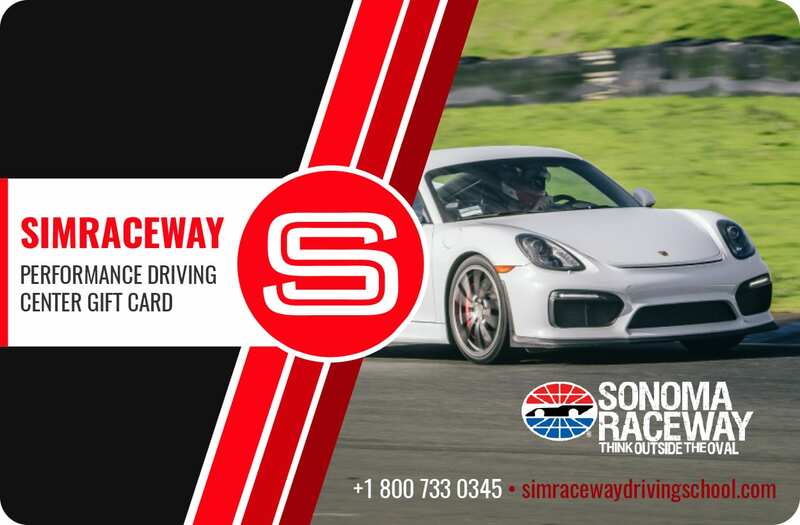 Our Performance Driving Program invites you to take your own car out onto the world-famous Sonoma Raceway, exploring its true performance capabilities in a safe, controlled, and legal environment—and benefiting from targeted feedback from our expert instructors, designed to turn you into a safer, more capable driver. IMPORTANT NOTE: please add the name of your gift recipient in the “additional information” box on the check out page if you would like us to add their name to the gift certificate.